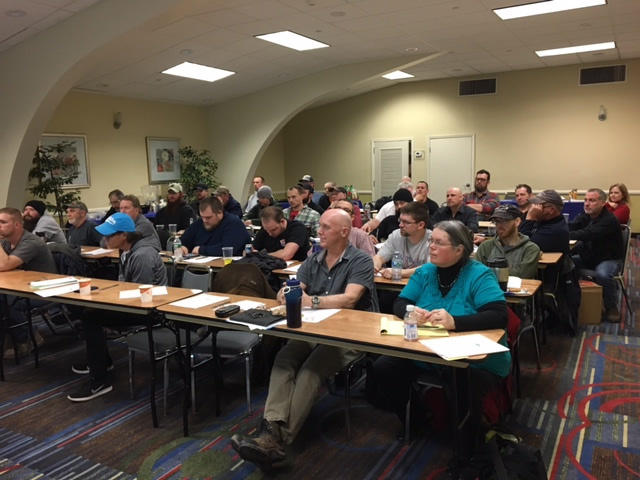 All J&J Employees participated in a full day of safety training on March 31. Topics ranged from the OSHA silica regulation to workplace respect. We currently are getting ready to mobilize on a major office building renovation for the NYS OGS. A number of school contracts are ongoing and we have secured contracts for a number of school projects for this summer. We have invested in the Auto-Cad fabrication suite software to streamline our shop drawings and production. We have purchased a new set of power rolls from WDM. This will improve the fabrication of our heavy gauge pipe orders. Capacity is 5’ X 10 gauge.